William Ernest Dodds, born January 8th,1931, to Isabelle and Ernest at the Mona Township homestead passed away peacefully, and on his own terms, on March 21, 2019 in Kamloops, British Columbia. Bill graduated Grade 13 from Orangeville High School where he excelled in athletics including rugby and lacrosse. Bill played lacrosse with the Fergus Junior A Thistles and later with the Brampton Excelsiors. The two were sent up the coast to work in isolated logging camps. Bill worked as a choker and soon graduated to become a rigger. This demanding and dangerous work set him up for his career as a lineman with B.C. Hydro. In 1952, Bill returned to Toronto, Ontario to marry the love of his life, Ethel Thomson (Dusty). The newlyweds immediately returned to British Columbia as the mountains, the ocean and the west coast lifestyle totally captivated Bill’s imagination. He never looked back and gladly left the Ontario farm behind. 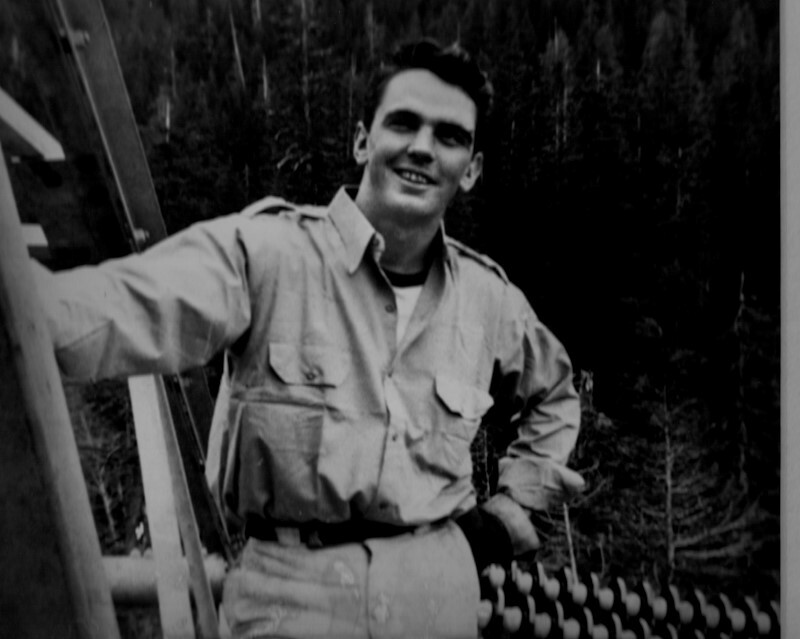 Through the 50’s and 60’s, his lineman career took him to sweet and undiscovered locales such as Kitimat, Sechelt and the Sunshine Coast, the Darcy/Pemberton corridor and the wide open skys of the Peace River Country before Bill and Dusty finally choose to settle in Kamloops in 1970. Along the way he and Dusty had five children: Darcy (Shelly), Gordon (Donna), Greg (Sheila), Stephen (Cheryl) and Kelly (Jeff). From here on in, Bill focused on his career and his family which soon expanded with his grandchildren Bobbi Ann (Geoff), Matthew, Olivia, Bronwyn, Alisdair, Madisen as well as his great children Harrison and Thomson. Bill was a voracious reader, enjoyed current events, politics, debates as well as a good game of Euchre, Skip Bo and croquet. He was also a closet thespian. The pinnacle of his acting career came when he played the role of Dangerous Dan McGrew. 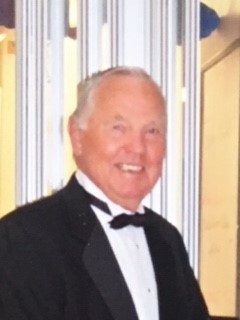 Bill was also a baritone singer with the Kamloops United Church choir and he was an active member of the Kamloops Desert Gardens Seniors Center. Bill’s big love was a large gathering with great food, good friends and his family. Thank you to the Doctors and Nurses at the RIH Emergency Department as well as the staff on 4 North and to the caregivers at the Marjorie Willoughby Snowden Memorial Hospice. Bill departed sound of mind, true to his spirit and in keeping with his Canadian Irish heritage. His energy and love for life will be missed. A celebration of life for Bill will be held on July 28, 2019 at the Desert Gardens Seniors facility in Kamloops, B.C. In lieu of flowers, please send a donation to the Marjorie Willoughby Snowden Memorial Hospice.